Almost anything which has a creamy sauce – a good fish pie or chicken with cream and mushroom sauce. Richer fish dishes such as salmon. 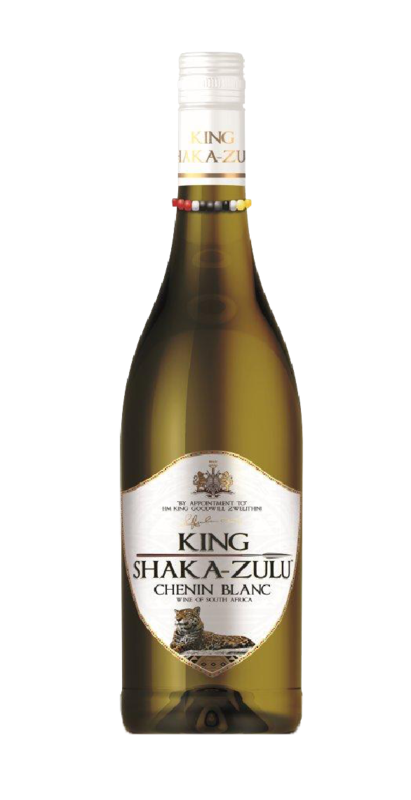 This unwooded Chenin Blanc has a soft green appearance. Fresh, fruity and soft-drinking wine with a tropical bouquet and golden apple whiffs. A zesty wine with a refreshingly crisp finish.